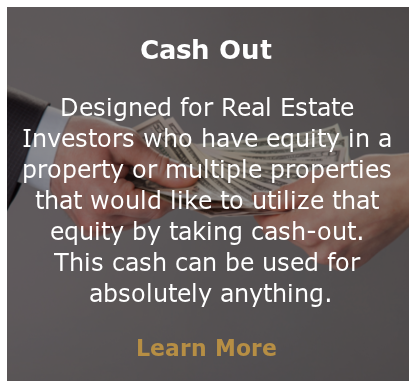 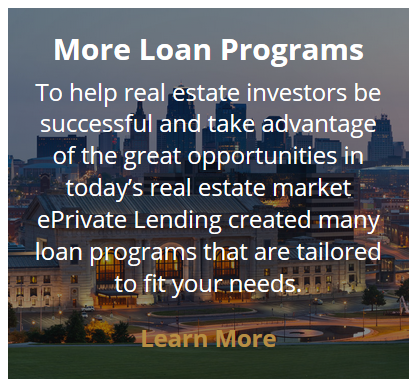 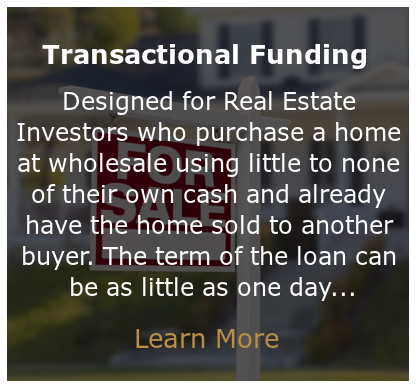 ePrivate Lending is a private lender who provides financing to Real Estate Investors for single and multi-family investment property. 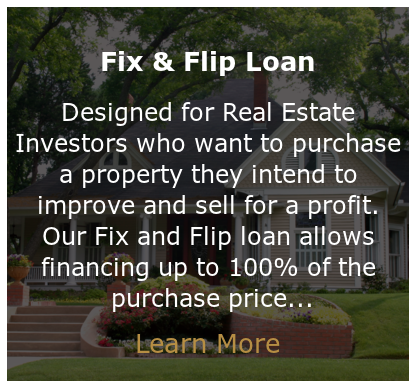 What makes us different is we are direct with no middlemen involved. 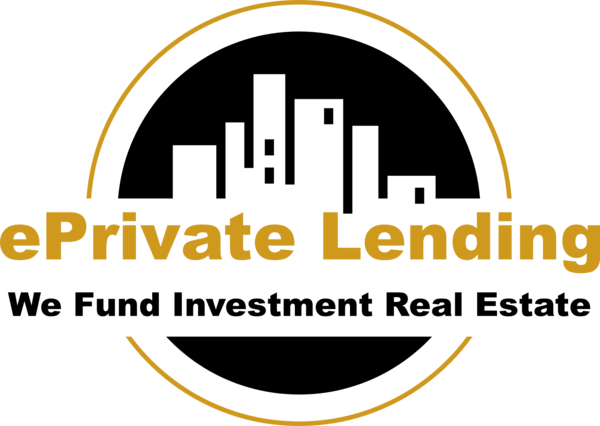 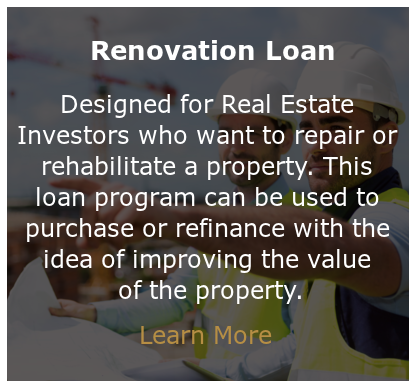 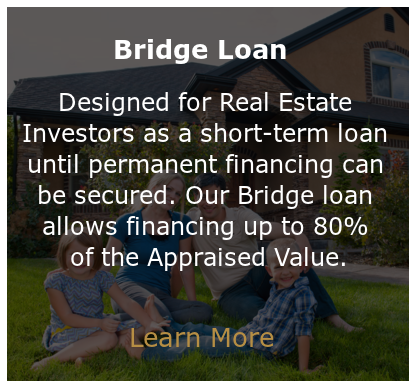 This gives our investors the highest level of service, lowest rates and costs available in private lending.